The philosophy of the dentist at Cader Dental has always been to provide our patients with the very best in dental treatment alternatives based on good scientific evidence. Dental implant treatment allows us to very successfully replace missing teeth, without damaging existing teeth in the process. 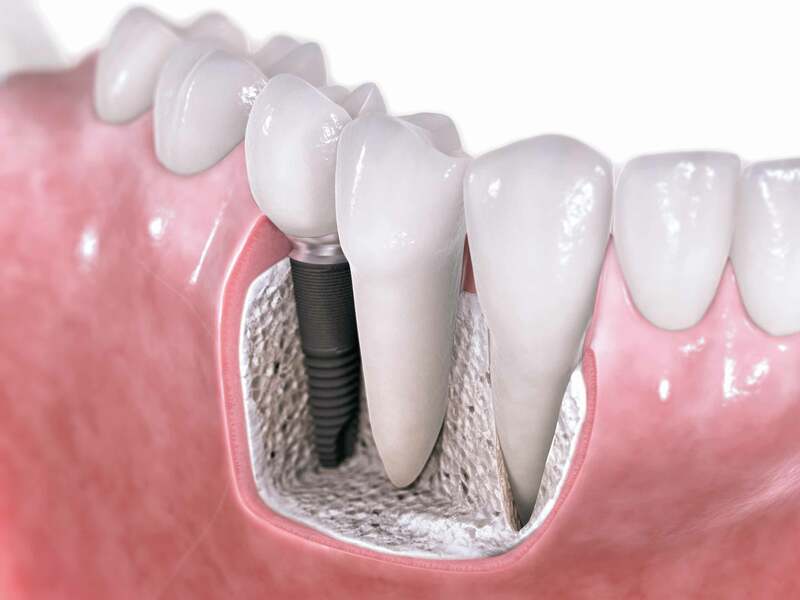 Dental implants were first placed in patients over thirty years ago. It is only recently that they have been used more extensively in the UK, and even now relatively few dentists offer this form of treatment. We have assembled a very experienced team, consisting of our dentist who is enthusiastic with his special interest in the dental implantology and well trained dental nurses, to provide the treatment. Our team approach, latest equipment and skills allows us to successfully treat everything from a simple one-tooth implant case to elaborate and complex full mouth rehabilitation cases. 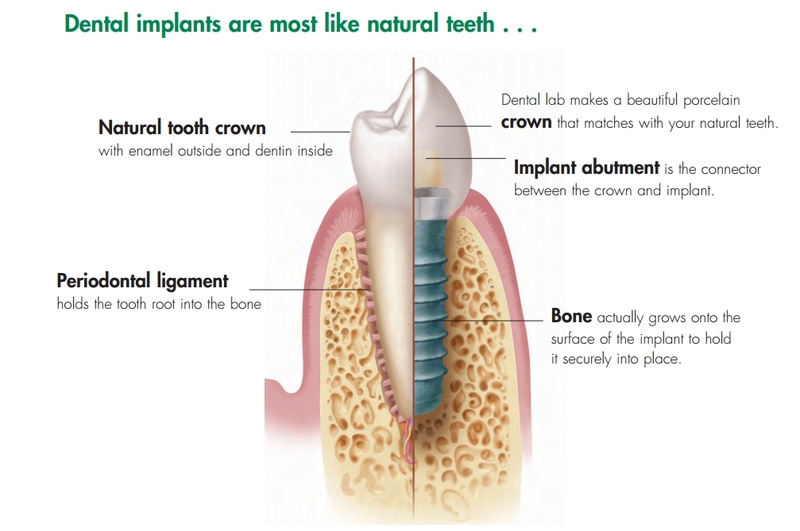 We also use implants from three of the world’s top manufacturing companies, which allows us to choose a system best suited to an individual’s needs. All of our cases are treated within the practice except where treatment need to be carried out under general anaesthesia.